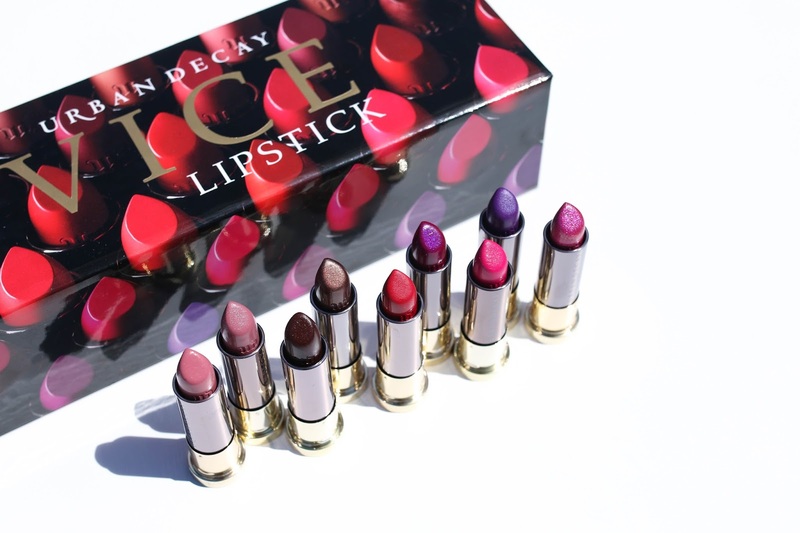 Urban Decay just launched their new Vice Lipsticks which has 100 shades! 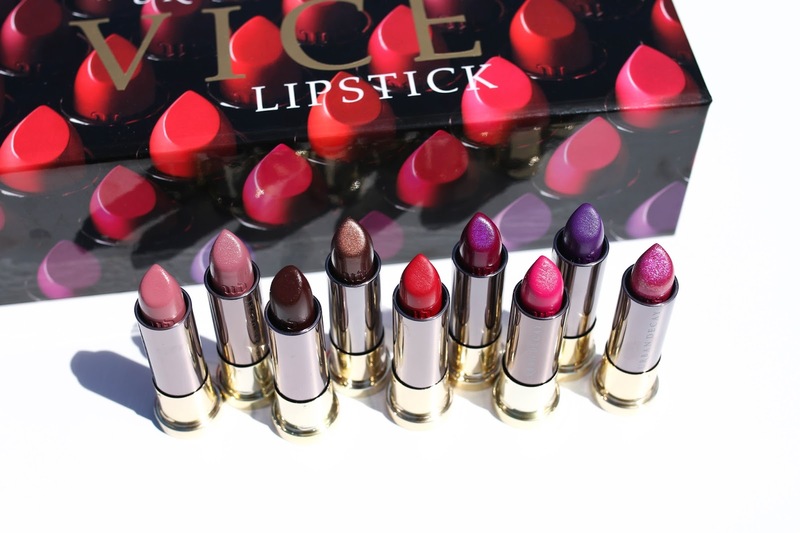 Here are 10 of the shades with swatches. Enjoy and don't forget to subscribe!